Have you ever been irritated by outside noises like large sound systems, noisy barkers, and loud jeepney mufflers? If yes, then this new gadget, the IQbuds, is a heaven for you. The new earbuds can help heighten up your hearing sense and filter noise, but it can also be used as wireless earphones.These IQbuds was made by a company named Nuheara in San Francisco. This device uses Bluetooth technology which can use smart phone apps. Users can use this device to make hands-free calls, listen to music, podcasts and audio books. To cancel outside noises, the IQbuds have noise-cancellation technology which generates sounds that neutralize background noise. You can also choose to let other speak to you while wearing this device. Moreover, microphones in each side of the device are built in which captures incoming audio, letting in sounds that you may want to hear. And this can be done with a smart phone app accompanied by this invention. The app can even store personalized data regarding on which environments you are in. 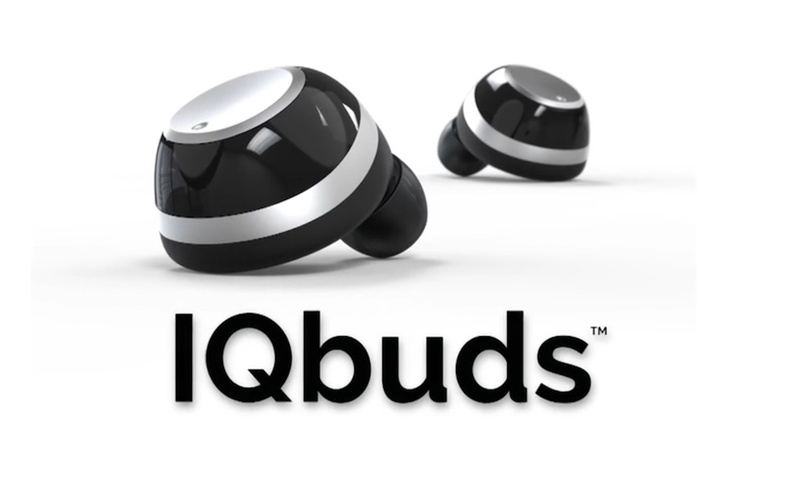 These IQbuds have a battery span of four hours and has a carrying case which has three additional charges, giving a total of 12 hours maximum battery life.Nuheara co-founder David Cannington said that "Voice-recognition technologies will drive how consumers interact with their devices, and hearing-technology platforms will play a major role in this development." Nuheara has a plan to ship IQbuds to the market in early 2017.Want to know more about this awesome device? Follow this link!